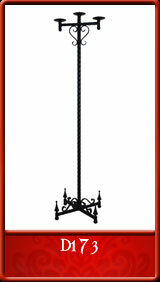 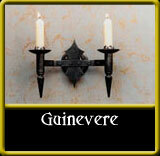 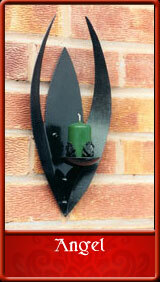 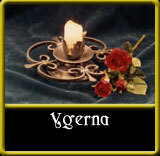 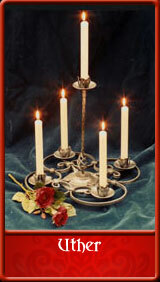 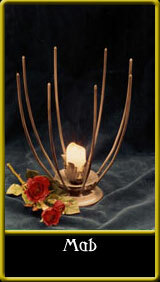 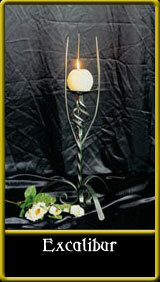 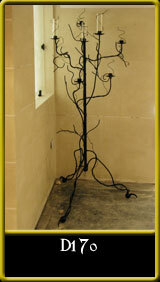 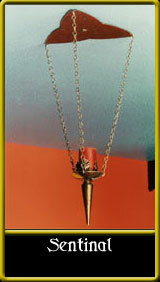 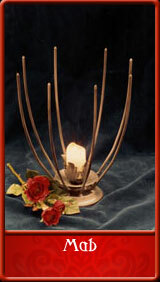 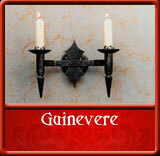 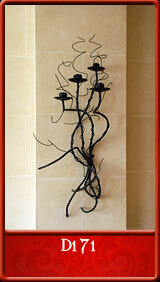 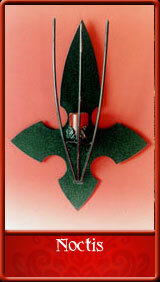 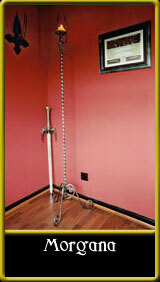 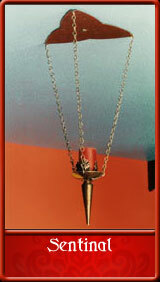 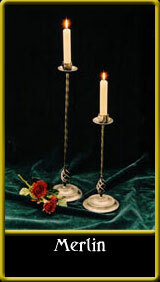 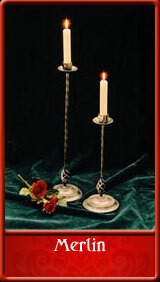 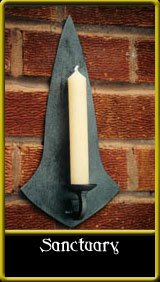 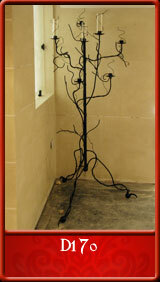 A modern Gothic style candle wall sconce. 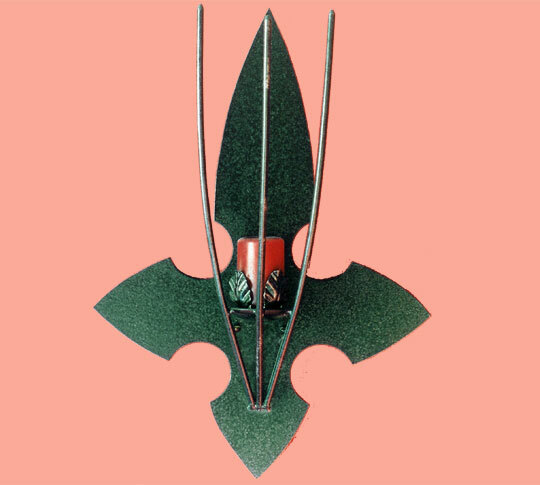 Dimensions - height - 40cm/16 inches. 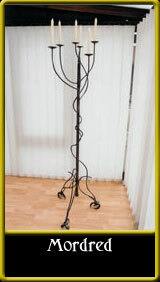 width - 29cm/11 and a half inches. projection - 13cm/5 inches. Available as an electric wall light. 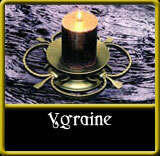 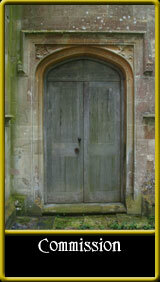 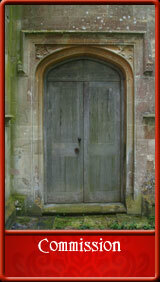 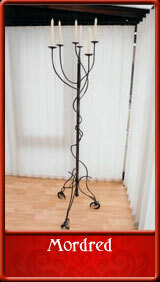 Can be fitted with steel mesh candle shrouds.